"The people of Wales have always appeared to me to have an unusual curiosity about their fellow men." Sir Kyffin Williams painted the landscapes and seascapes of his beloved north Wales with a passion that is evident in every stroke of his palette knife. He never failed to give thanks for the life-long opportunities he had to paint his native Wales, "the land that I feel is so very much in my bones". But 'land' for Kyffin also meant his fellow countrymen, and throughout his life, he painted portraits, some of which he considered to be among his best work. 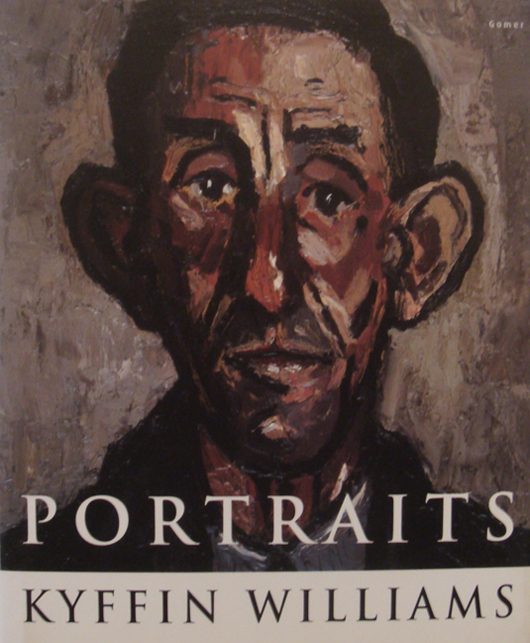 In 1993, Oriel Ynys Mon in Llangefni held an immensely successful retrospective exhibition of the portraits, to which the artist added the annotation and, most enjoyably, the anecdotes which make up this book. The artist's enthusiasm for human foibles is evident throughout, as is his sympathy.